Tough week- end in Paris. 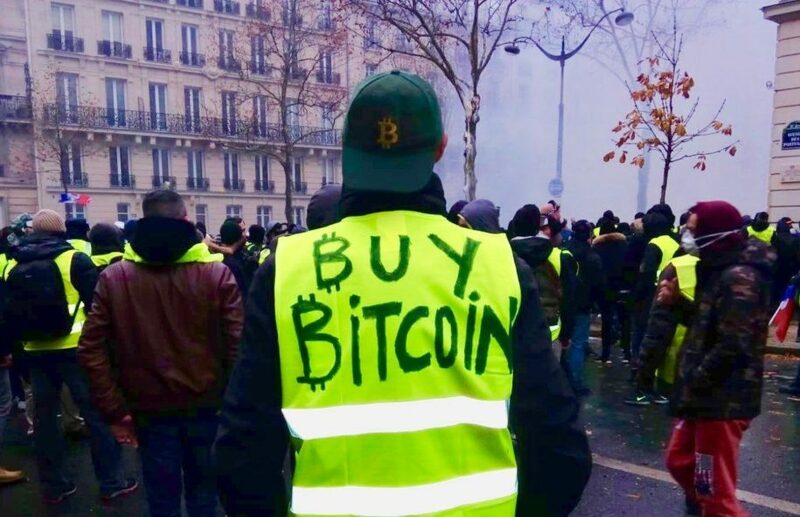 As thousands of protesters were in the streets to complain about whatever the Government was proposing, the NeuroChain team keeps working to stay in line with the published roadmap. The Champs Elysées where the NeuroChain offices are were kept out of trouble this week-end although the surrounding suffered from severe damages. The team is back at work this Monday and although the conversations were intense in the early morning, all got back to normal quickly. We are now one month after the Test net was delivered (31st of October). The Bug Bounty is going well and allowed a healthy teamwork between the Lead Dev. team and those of you in the community who had the technical background to install the bot. 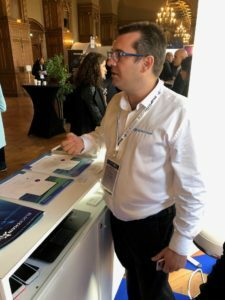 Last week was busy for the NeuroChain team. 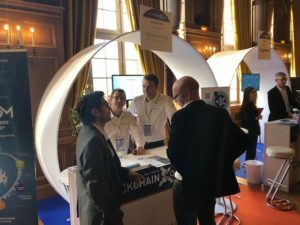 Gold sponsor of the BLOCKCHAIN PARIS event with MICROSOFT, we picked up a lot of leads and interest. Most companies represented pitched applications available for industry usage like Supply Chain and traceability. We released 2 business applications developed by our team in preparation for the days when the NeuroChain protocol will be fully ready to be deployed. NeuroChain Tracer and NeuroChain Origin are applications built out of customers specifications. The unique value proposal is to offer a multi blockchain architecture able to mix Permission and Permission-less protocols to administer supply chain and food traceability processes. We have set follow up meetings with customers willing to deploy test environments and who are willing to explore the NeuroChain protocol when available in early 2019. Promising talks with a transportation consortium and a certification company were help to enhance the applications. One of the highlight of the event was the presentation delivered jointly with DAHER. 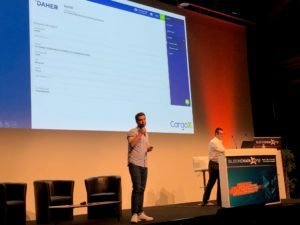 Frédéric Goujon, our CEO, showcased a complete tracking on the blockchain of a DAHER aviation component across multiple geographies. Temperature, acceleration, timestamp and positions are logged in the blockchain and accessed via an easy to read interface. Next stop for all of us is the #CES2019. Exciting time for all of us since it will be the first time we are exhibiting NeuroChain in the US. Last year NY was just a first step along with other events like Dubai, Seoul, Tokyo, Singapore, Berlin and Paris. Meet us at the event if you are around. Among other demonstrations, we will be proving the environmental friendly aspect of NeuroChain. The bot will be showcased running on a Raspberry. Business applications described above will be showcased too. We are looking forward seeing you there. In all cases, we will be reporting from this exciting event.